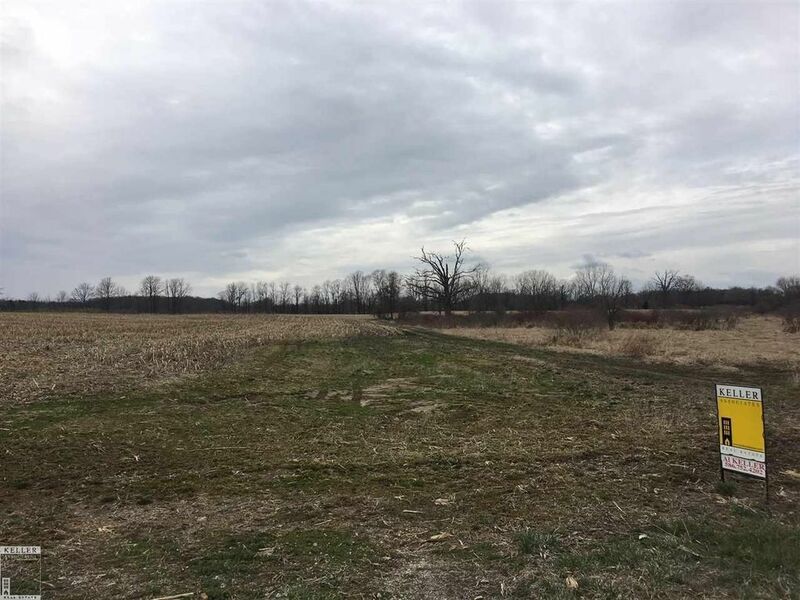 Gently rolling 14.5 acres of land in Almont Twp. with Almont Schools. Property slopes down to a small stream (9 acres of property is tilled and farmed for 2018 crop). Property is surveyed and split, ready for your new home. Well & Septic system to be installed at buyers expense. Seller believes 3 splits exist, please verify with municipality.